The 12th Annual Caregiving Symposium, sponsored by Boulder County Area Agency on Aging, a division of Community Services, and TRU PACE, will be held from 9:30 a.m. – 5 p.m., Tuesday, May 16 in Longmont. The Caregiving Symposium is designed for Boulder County residents who provide care for older relatives, partners or friends—but is open to the general public as well—and provides family caregivers the opportunity to visit with service providers, enhance caregiving skills, learn about eldercare issues, and share with each other. 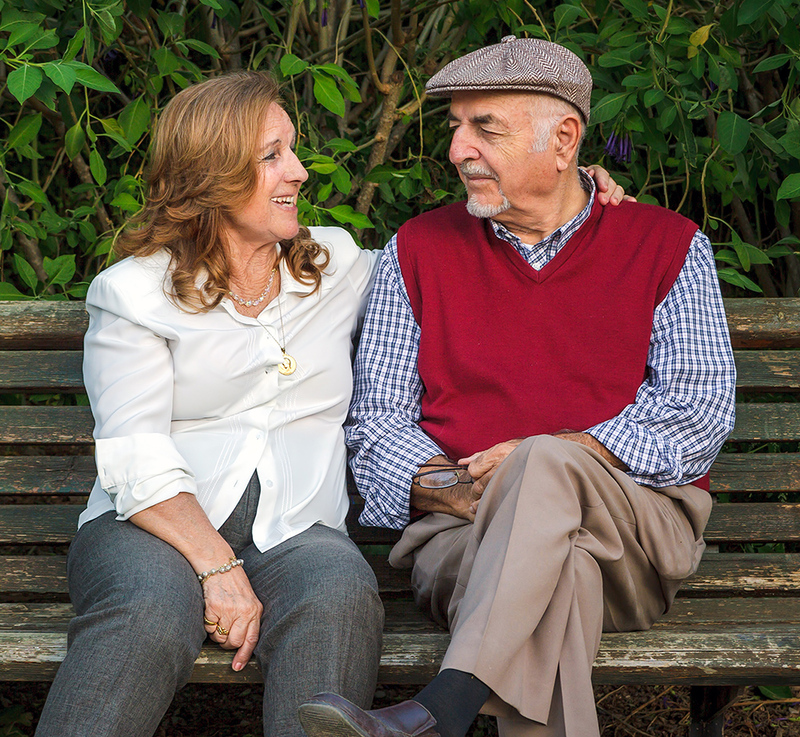 General admission for the Caregiving Symposium is free, but registration by May 8 is required. Registration can be completed by calling 303-441-1685 or visiting www.2017caregivingsymposium.eventbrite.com. Walk-in registration is possible, but does not include lunch. Caregivers are welcome to attend all or only part of the event. Financial assistance for respite care (substitute elder care) is available; call 303-678-6284 to learn more. The 2017 Caregiving Symposium is co-sponsored by Aging Services Foundation, Brookdale Longmont, Frasier, HomeCare of the Rockies, Life Care Center, MillBrook Homes, The Carillon at Boulder Creek, Via, Allegiance Home Care, Dignity Care, 50 Plus Marketplace News, Meals on Wheels of Boulder, The Alzheimer’s Association of Colorado, and other local agencies. For more information, contact Emily Cooper, Boulder County Area Agency on Aging, at 303-678-6116 or infocaregiver@bouldercounty.org.